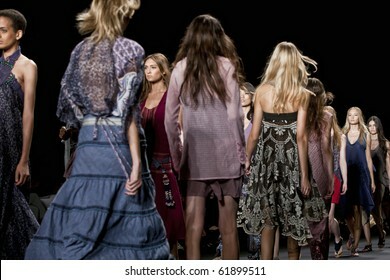 1,464 stock photos, vectors, and illustrations are available royalty-free. 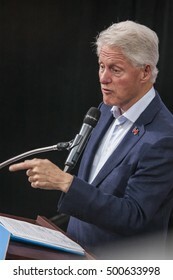 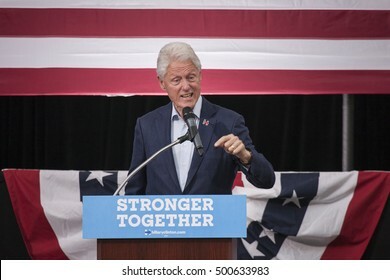 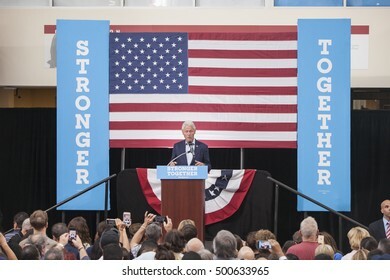 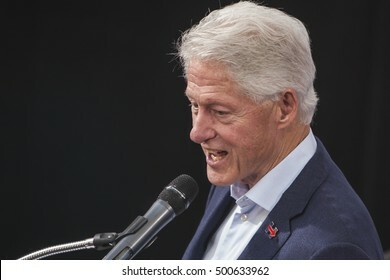 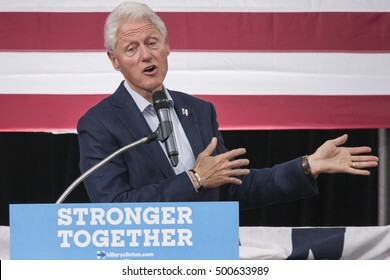 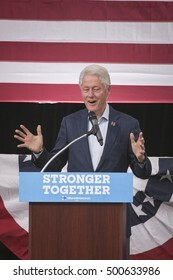 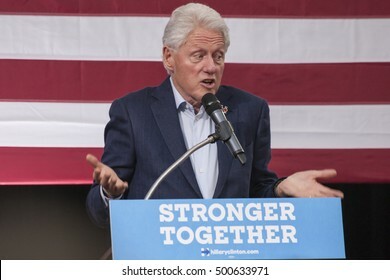 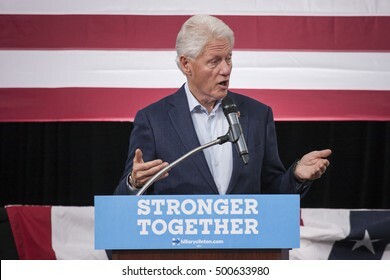 October 18th 2016 - Bue Bell ,USA - President Bill Clinton holds campaign rally for Hillary Clinton in Blue Bell Montgomery County College. 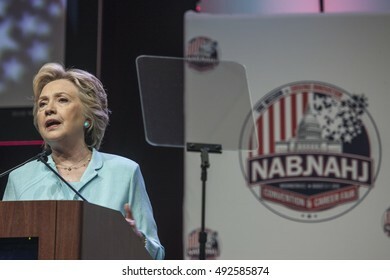 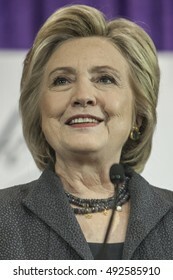 5 August 2016 - Washington,DC - Secretary Hillary Clinton speaks in front of NABJ and NAHJ convention. 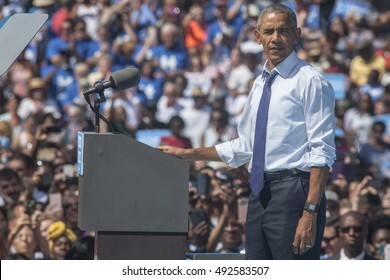 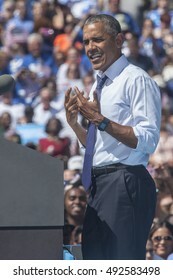 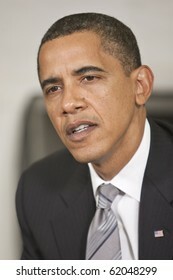 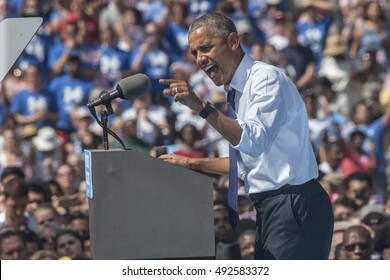 13 September 2016 - Philadelphia,USA - President Barack Obama campaigns for Hillary Clinton in Philadelphia. 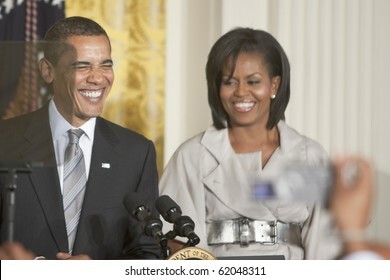 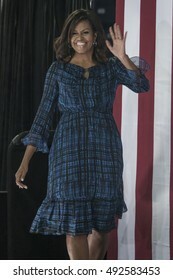 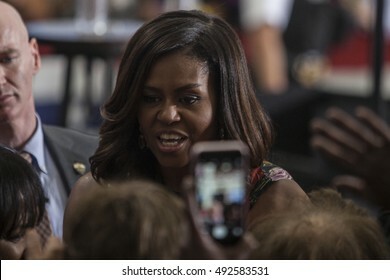 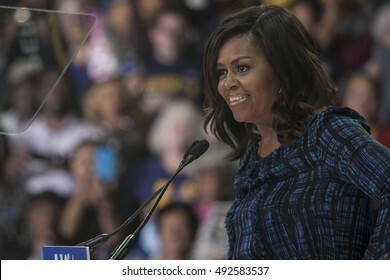 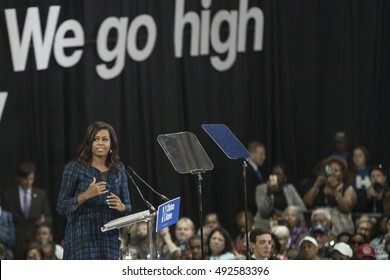 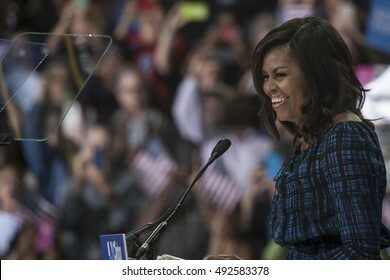 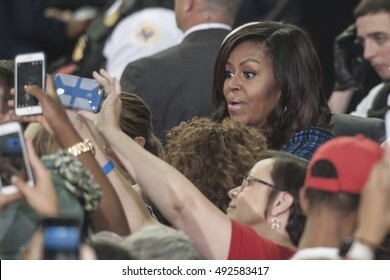 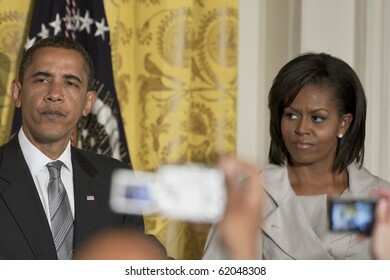 27 September 2016 - Philadelphia ,USA - First Lady Michelle Obama holds campaign rally for Hillary Clinton in Philadelphia Lasalle University. 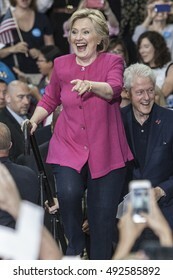 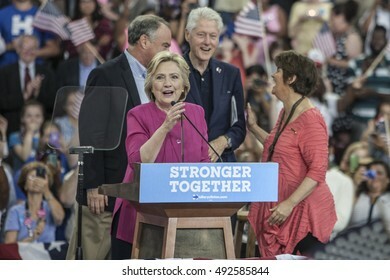 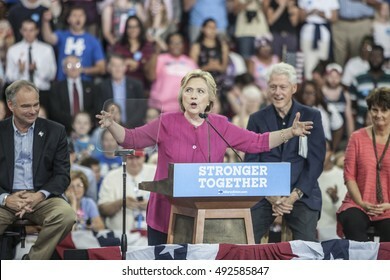 29 July 2016 - Philadelphia,PA - Secretary Hillary Clinton Democratic Presidential Nominee rally in Philadelphia (l-r Tim Kaine, Hillary Cinton, Bill Clnton & Anne Holton). 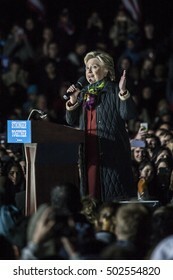 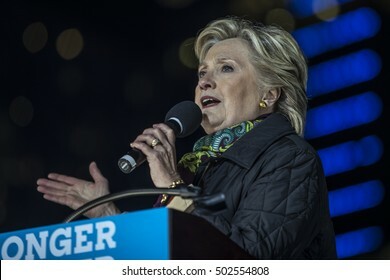 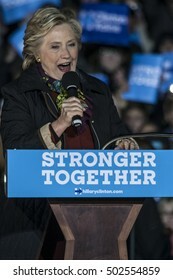 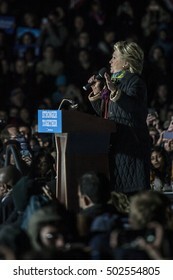 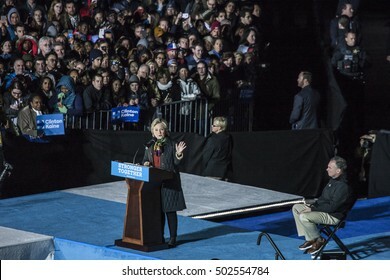 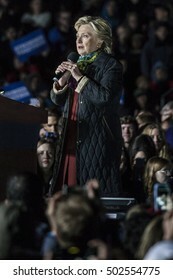 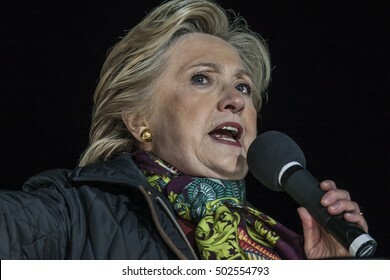 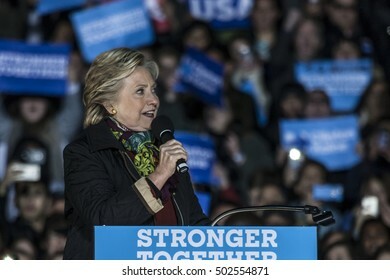 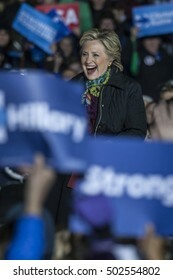 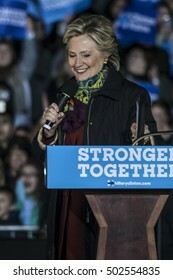 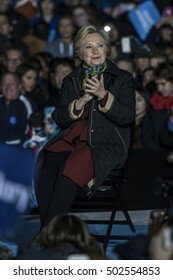 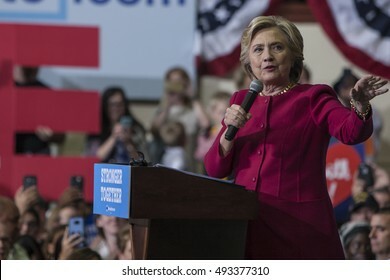 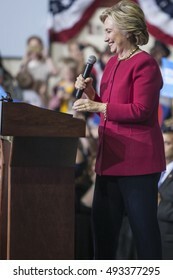 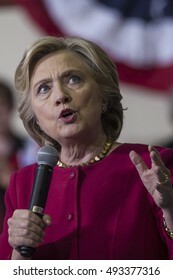 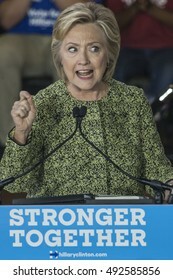 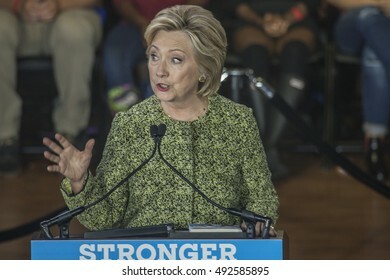 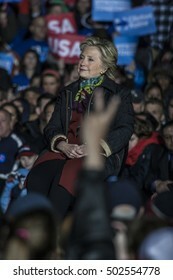 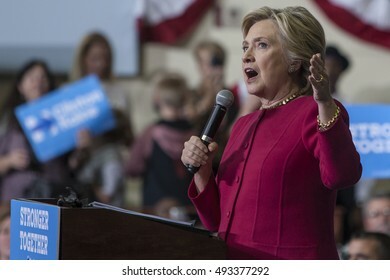 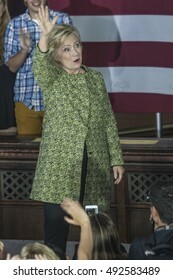 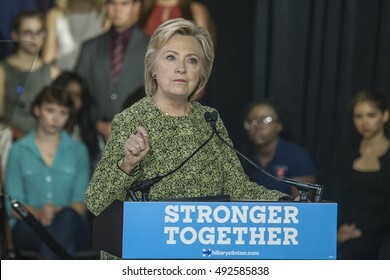 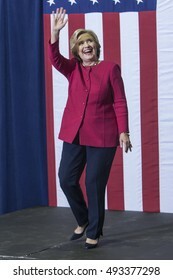 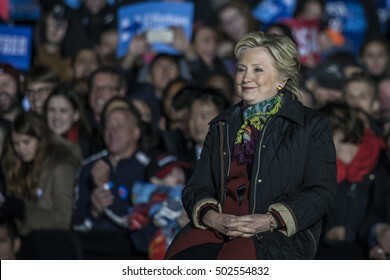 4 October 2016 - Harrisburg, USA - Secretary of State Hillary Clinton holds campaign rally in Harrisburg. 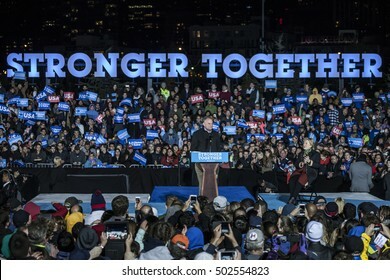 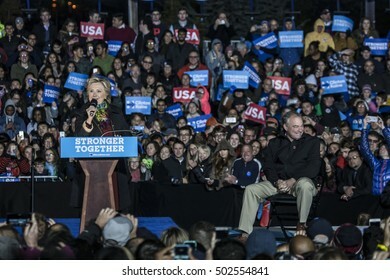 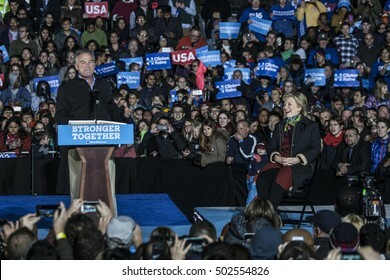 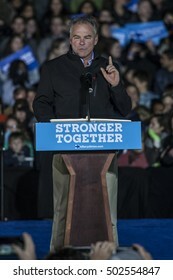 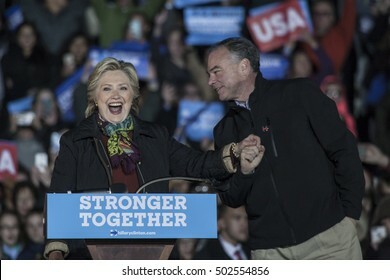 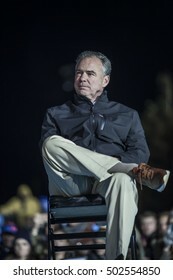 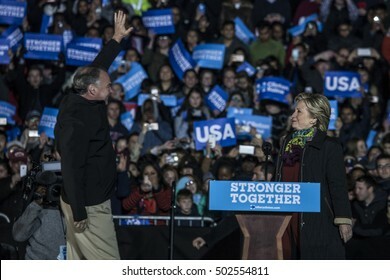 October 22nd 2016 - Philadelphia, USA - Secretary of State Hillary Clinton and Senator Tim Kaine hold campaign rally in Philadelphia. 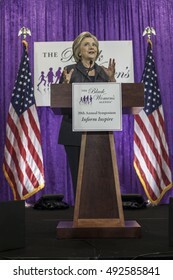 16 September 2016 - Washington,USA - Hillary Clinton speaks at Black Womens Agenda Annual Symposium . 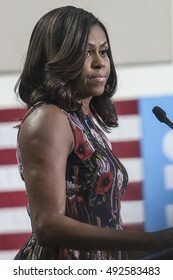 16 September 2016 - Fairfax ,USA - First Lady Michelle Obama campaigns for Hillary Clinton in Fairfax George Mason University. 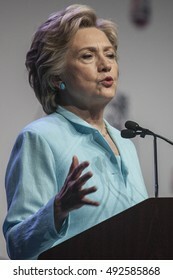 16 August 2016 - Philadelphia,USA - Hillary Clinton Democratic Presidential Candidate holds voter registration in Philadelphia. 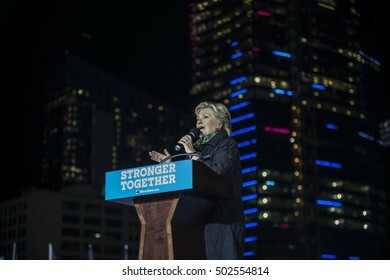 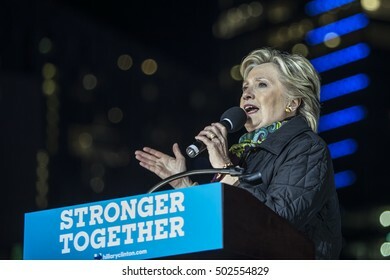 19 September 2016 - Philadelphia,USA - Secretary of State Hillary Clinton campaigns rally at Temple University Philadelphia. 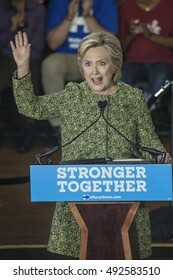 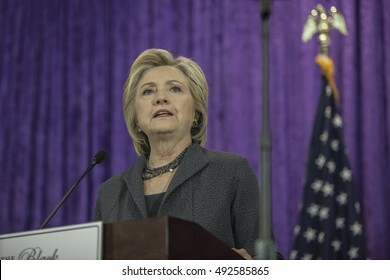 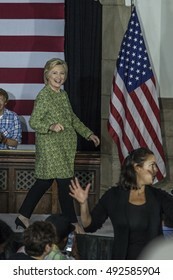 19 September 2016 - Philadelphia,USA - Secretary of State Hillary Clinton campaign rally at Temple Uniersity Philadelphia. 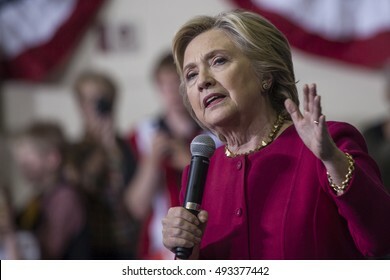 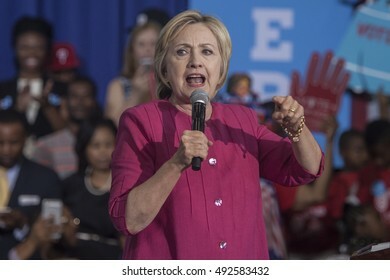 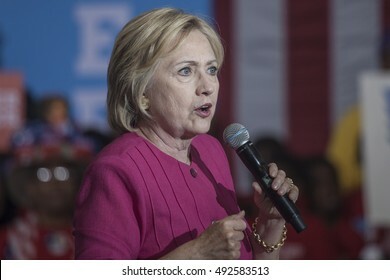 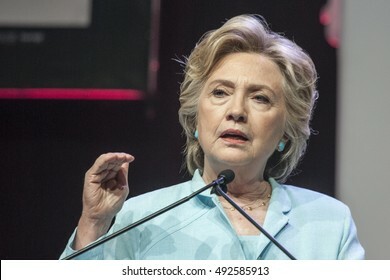 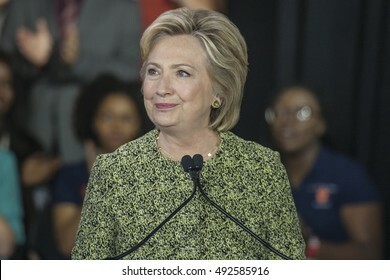 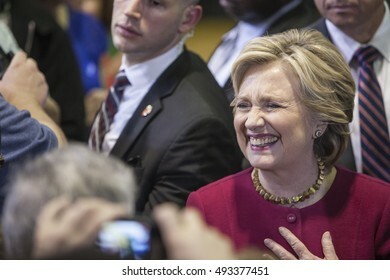 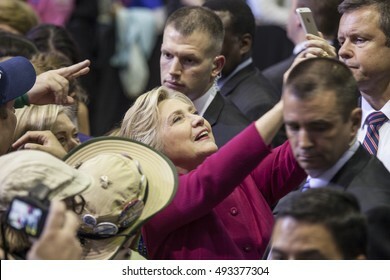 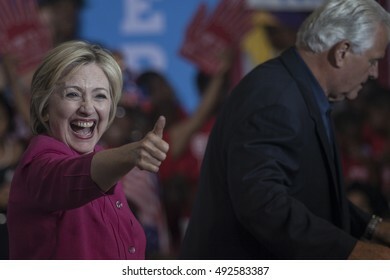 29 July 2016 - Philadelphia,PA - Secretary Hillary Clinton Democratic Presidential Nominee rally in Philadelphia.